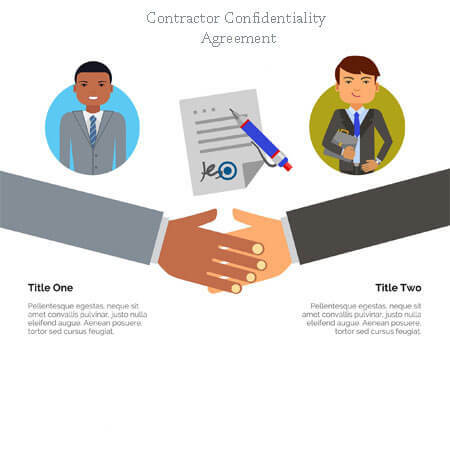 A celebrity confidentiality agreement is a legally binding contract that elaborates and protects information that is voluntarily or incidentally shared between a celebrity and the service organization. Celebrities are individuals that command wide public and media attention. As a result brands, product and promoters as well as the famed paparazzi are constantly chasing after them for deals, photographs, and recordings and shows. The entire life of a celebrity is severely threatened; from romantic and family life, business dealings, to social standings. 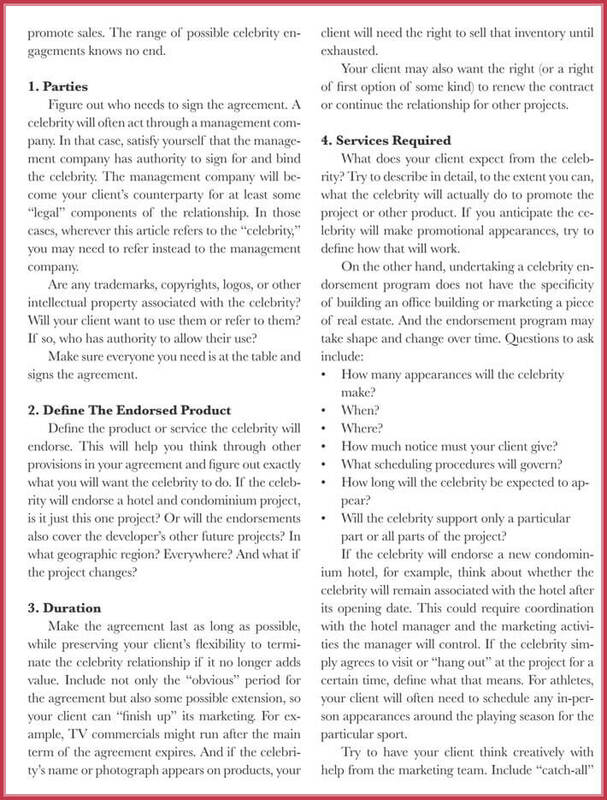 Most important, the agreement is important to protect the personal life of the celebrity from professional dealings. 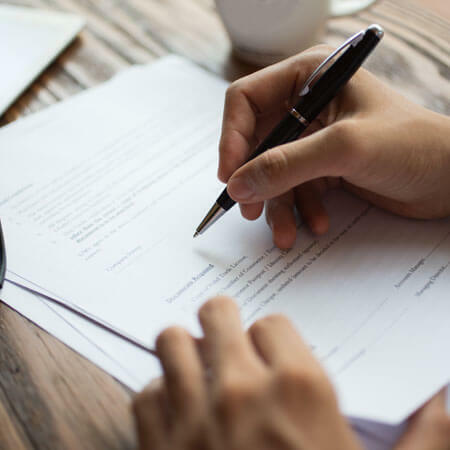 In recent times celebrities have found themselves under increasing pressure to sign a confidential agreement with each and every person they deal with including their wives. On the other hand, the service organizations also need to protect certain information that they deem privy and sensitive if it was promulgated because of their dealing with the celebrity. 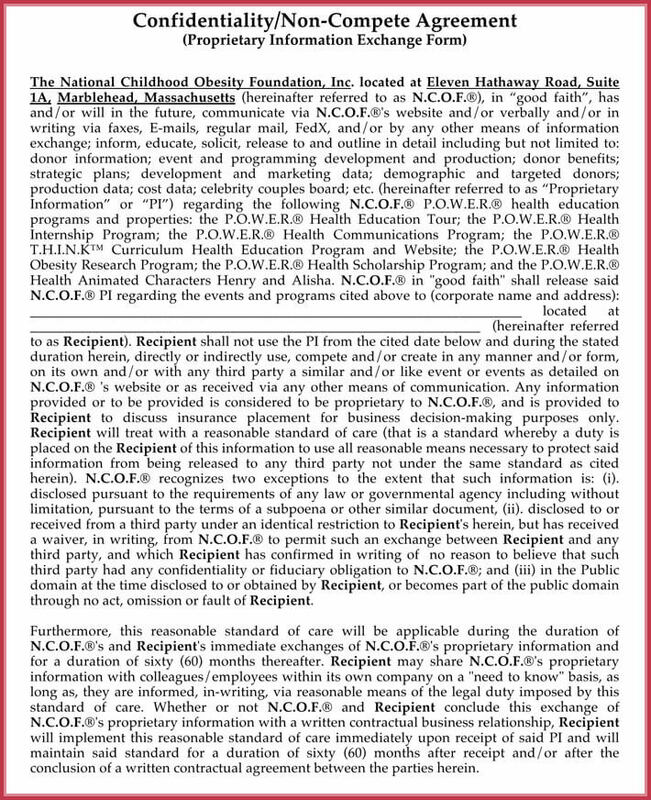 There are also patent and copyright issues that are at risk in such dealings. 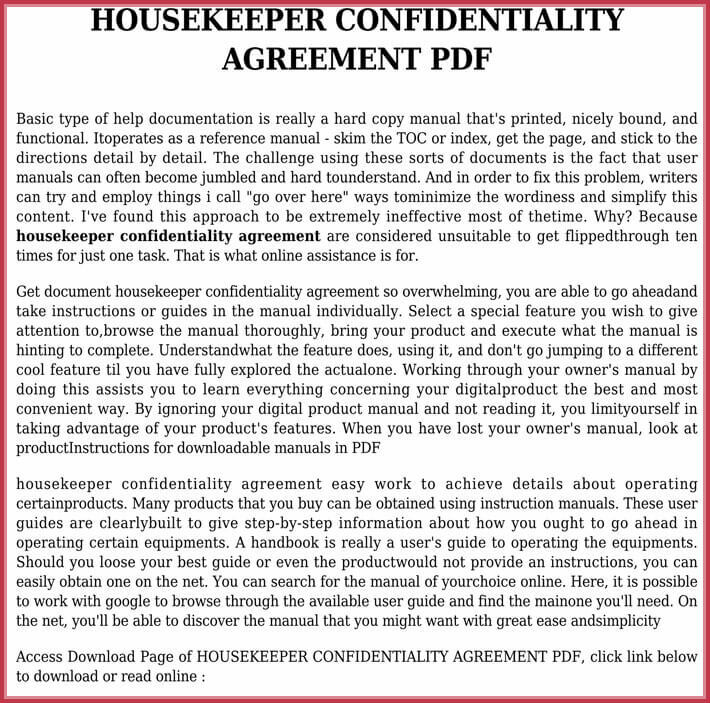 The celebrity confidentiality agreement is hence mutually beneficial. 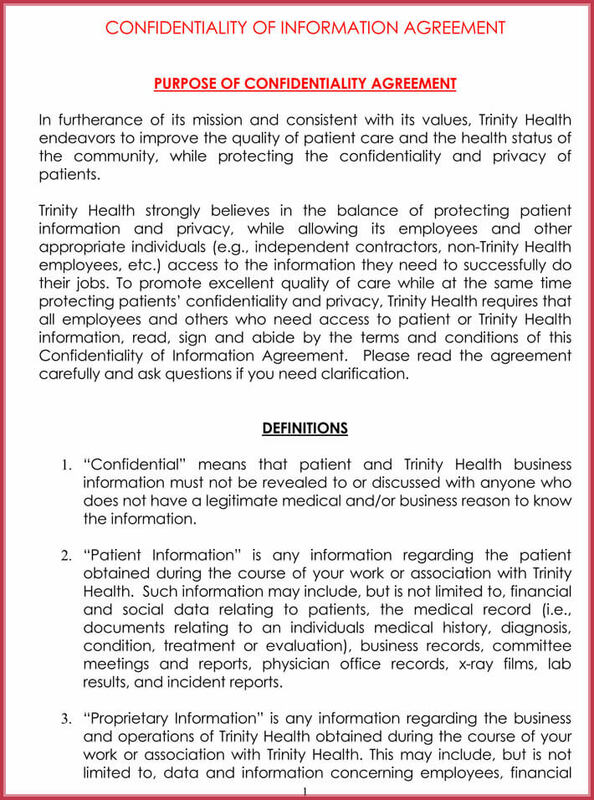 The main elements of the confidential agreement are, first, the vital information that must be protected. 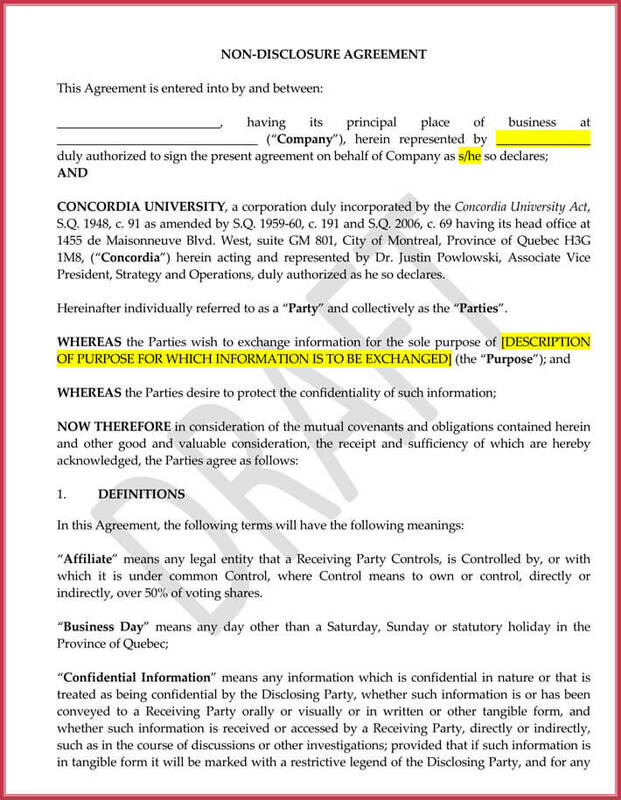 Second, the legal names and personal details of parties that enter into the agreement as well as their witnesses . 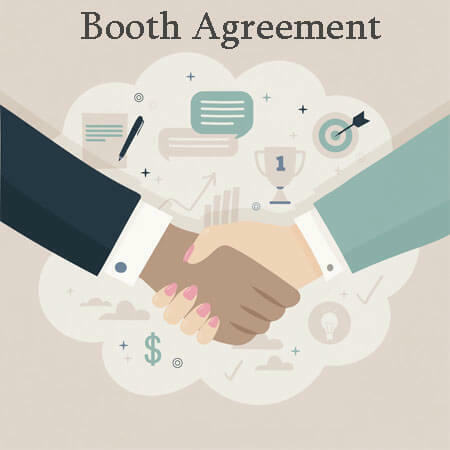 In addition, the agreement must encompass the scope and validity of the agreement. 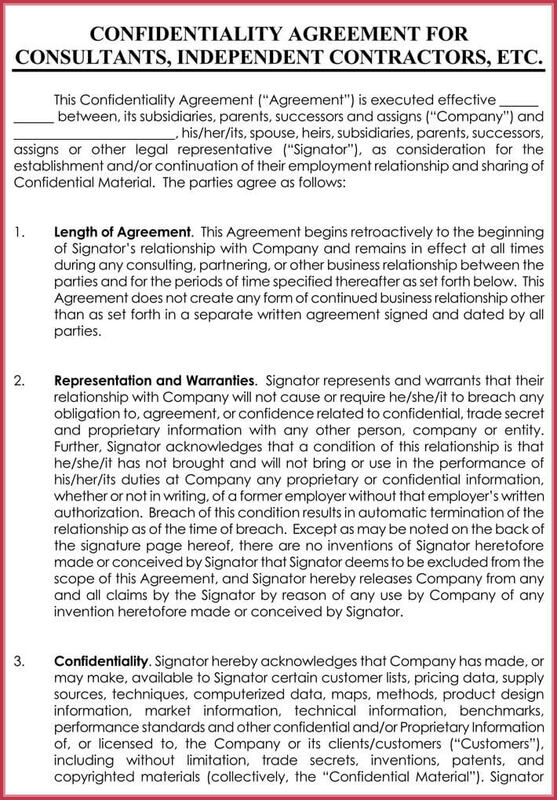 Lastly, it must outline the clauses of termination and payment of damages in case any of the party breaches the agreement. 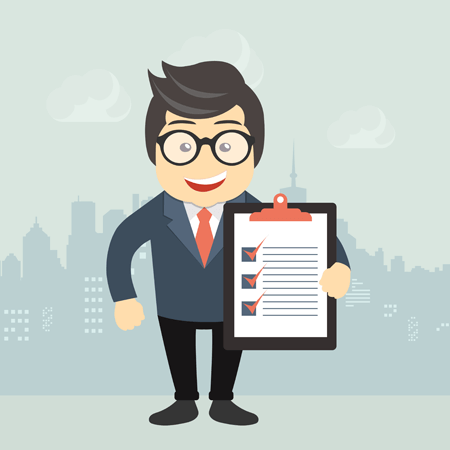 The protection clauses are important because they are the heart of the contract. The agreement should define all the sensitive information that should remain a secret between the party as well as the ones that should be made public for the facilitation of the mutual relationship. 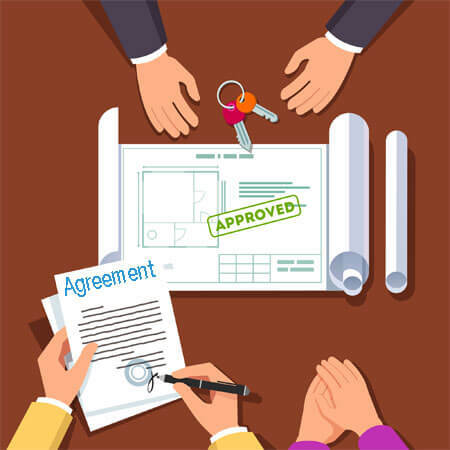 The validity of the contract is an important element as it outlines the life of the contract. In addition, this clause should exemplify whether the confidential agreement continues to hold water after the end of the agreement. Contextual validity is important as it defines the circumstances, situation, and places that the contract applies. 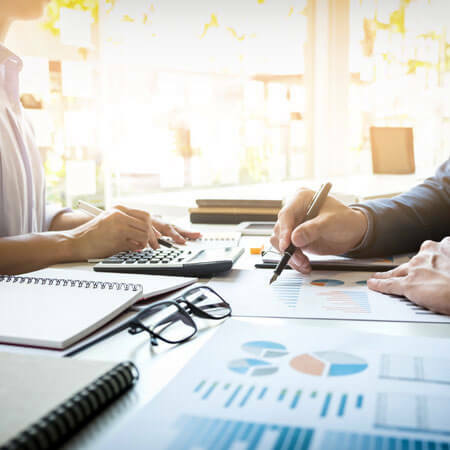 More also, the agreement must outline the process of terminating the contract officially and the damages and reparations that each of the entities are entitled to as a result of a breach of the agreement. 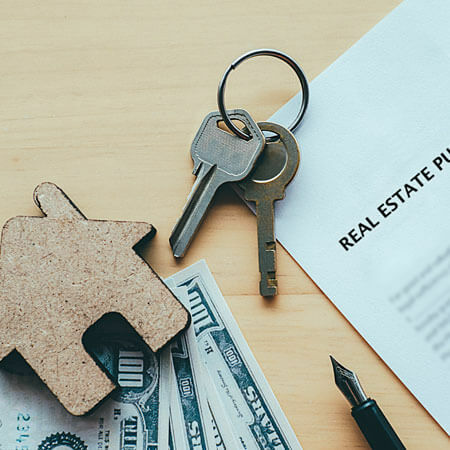 Putting up all the important aspects together can be extremely tedious, which makes several celebrities and their insiders to overlook the importance of a written confidential agreement. 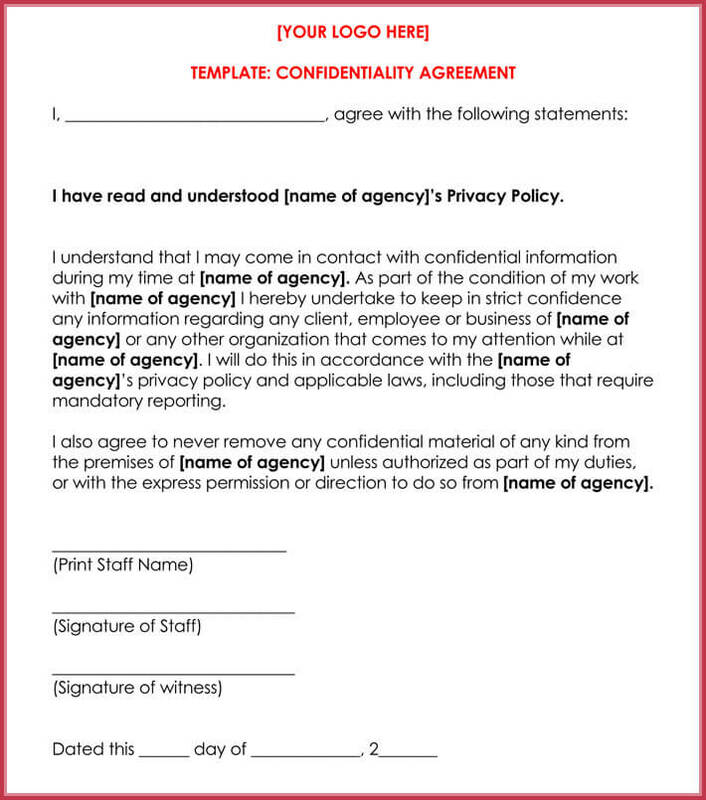 To make the undertaking easy and convenient I have provided free Celebrity Confidentiality Agreement Samples here.